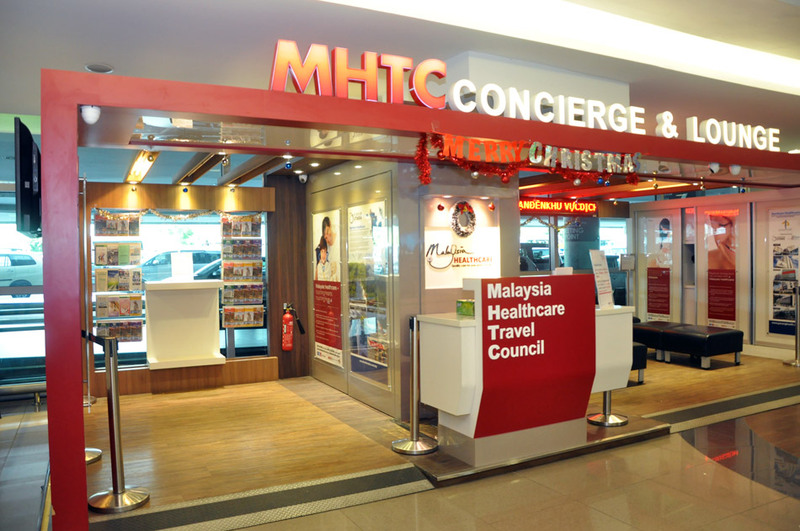 As the provider of end-to-end services to health travellers arriving in Malaysia, the Malaysia Healthcare Medical Concierge & Lounges (MCL) in the Kuala Lumpur International Airport (KLIA) and Penang International Airport serve as the first points of contact for many travellers' on their health journeys in Malaysia. The Malaysia Healthcare MCL is integrated with the MHTC Call Centre, which operates from Monday to Friday, 9:00am to 6:00pm for medical and travel enquiries. Our team of dedicated personnel are ready to provide advice on your healthcare travel needs, from recommendations for hospitals and specialists, accommodations, travel advisory and more. 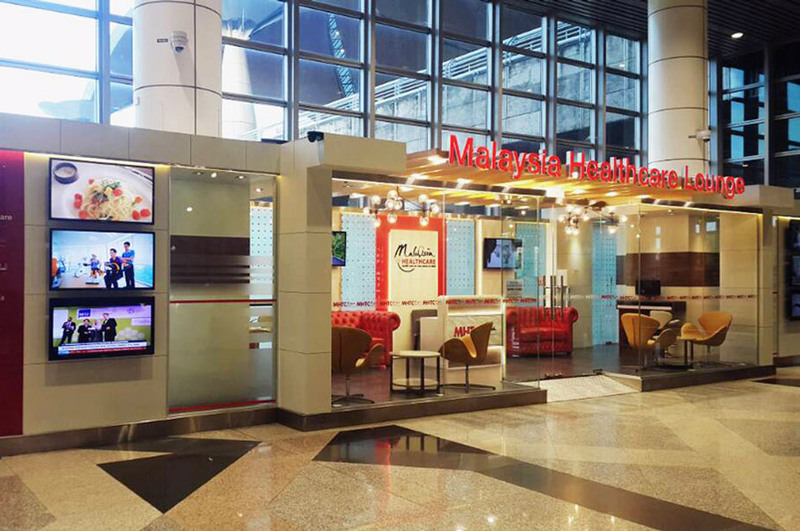 Complementing MHTC's end-to-end service for health visitors, the Malaysia Healthcare MCL provide comfortable spaces for health tourists to rest while waiting for on-ground transport services by their medical providers to arrive.